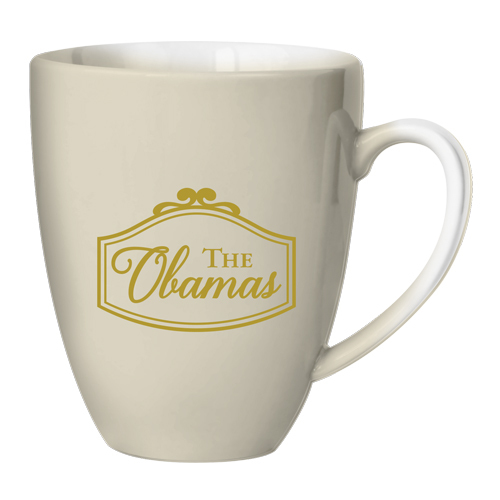 This mug is a collector's item delight - a sure way to show your pride for our first black president and his beautiful wife. 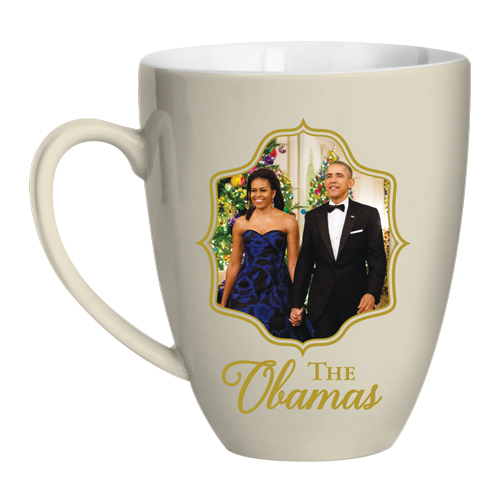 The front side of mug shows a lovely picture of President Obama and First Lady Obama while the front and back are inscribed "The Obamas". 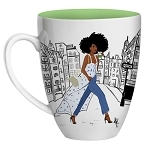 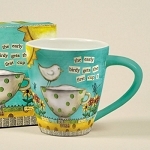 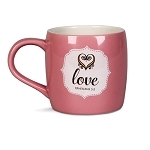 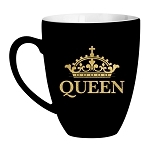 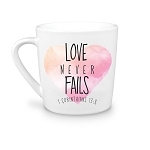 This mug is perfect for home, work, or wherever you want to take your coffee because this mug looks great anywhere! 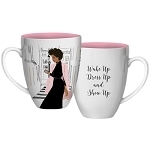 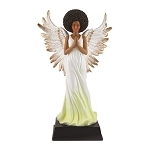 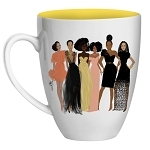 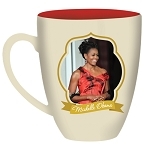 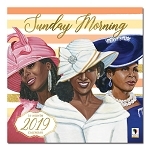 So if you want to enjoy your morning coffee reflecting on the impact Barack and Michelle Obama have made on our country, place your President Obama coffee mug order today!